Genesis Light Panels are the last light panel you'll ever need to install. Manufactured from polycarbonate, these light panels are highly durable, waterproof and washable. 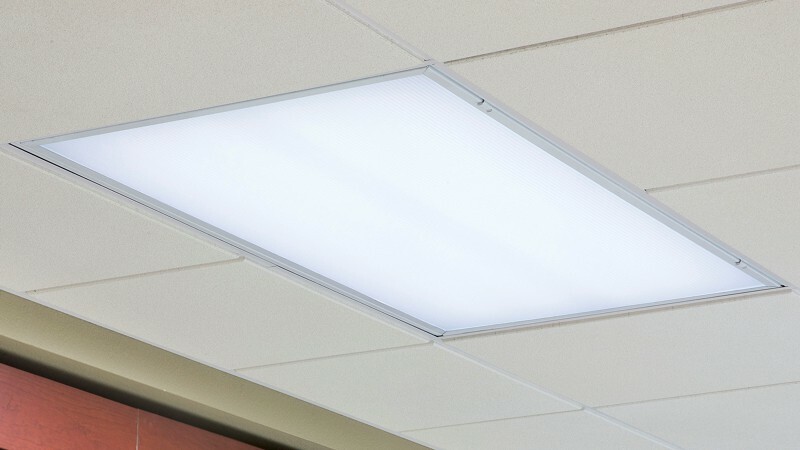 Genesis light panels are the long-term solution to your ceiling grid needs! 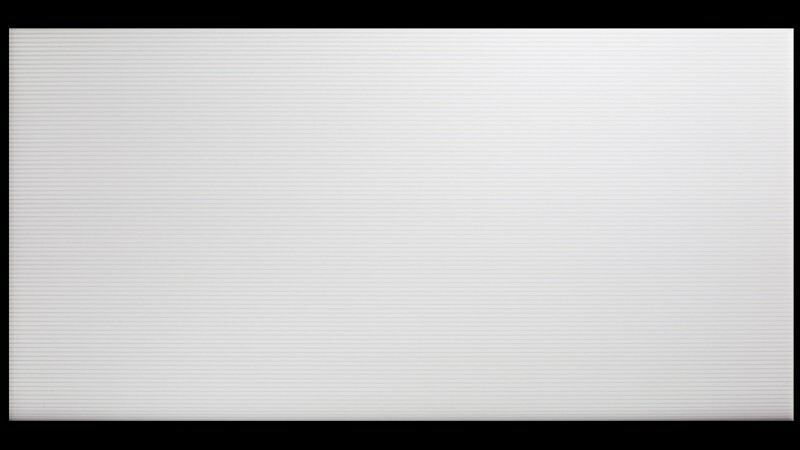 These double wall Polycarbonate fluted light panels is a higher end more durable plastic designed to replace existing prismatic Acrylic or Styrene diffusers in drop ceilings. No special tools needed – cuts with scissors, utility knife, snips.